Diabeloop announced this month it has received the CE marking for its “artificial pancreas system,” dubbed the DBLG1,™ for adults with type 1 diabetes. 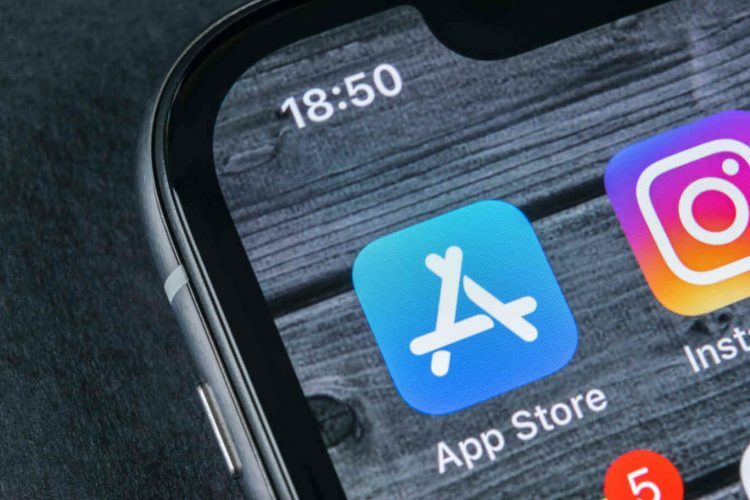 Receiving a CE mark is an important step towards the commercial release of the product in Europe, which the company hopes to achieve by the second quarter of 2019. “With this certification, we’re getting closer to the market launch and will move towards a new funding round to support our international scaling and our ambitious R&D roadmap,” said Marc Julien, Diabeloop co-CEO and CFO in a press statement. The Diabeloop device is the first to get an approval since the first artificial pancreas system, Medtronic’s Minimed 670G was approved in the U.S. two years ago. What is the DBLG1 System? 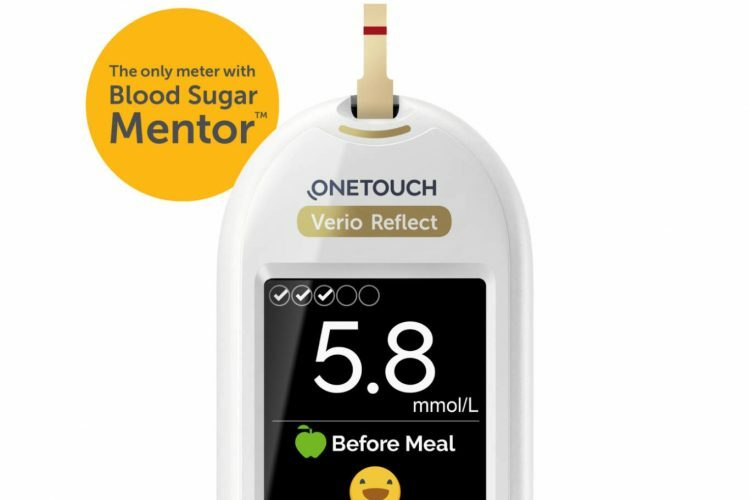 The DBLG1™ is at the core, a hybrid closed-loop system that connects three different components critical to diabetes management: a continuous glucose monitor (CGM), a patch insulin pump and a smartphone hosting the Diabeloop algorithm and user interface. Using these devices together, a glucose measurement is sent via Bluetooth to the phone handset every 5 minutes. DBLG1 analyzes the data in real time. It also takes into account the patient’s history, meals, and exercise to determine the correct dose of insulin to send to the pump. The device is linked to a continuous blood glucose monitoring system and an insulin patch pump. 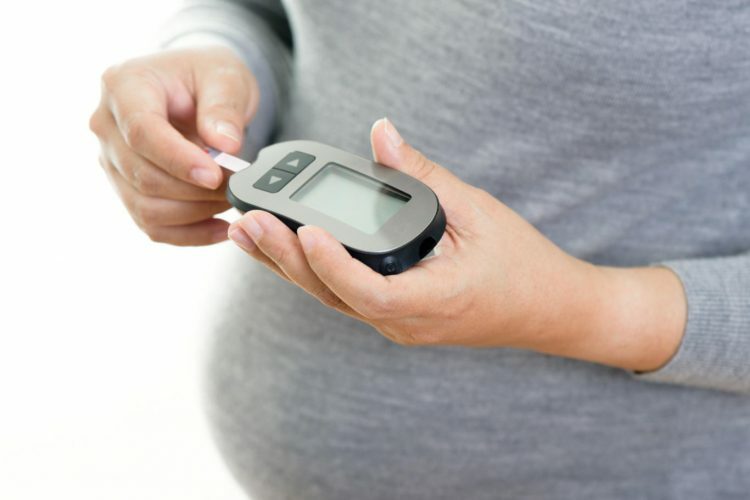 It can predict glucose levels and command the insulin pump at an optimal rate. The DBLG1 will utilize a Kaleido patch pump which will connect to the Diabeloop system on a smartphone (Sony Xperia Z1). The phone also feeds in data from the Dexcom G6 CGM, which creates the algorithm to make insulin dosing decisions. According to a company press release, the Diabeloop device is self-learning, highly customizable, and can reproduce the insulin-dispensing functions of a pancreas and adapt to the patient’s physiology and lifestyle. After the product launches in France, Diabeloop’s country of origin, the company plans to introduce it in other countries where there is a market for such medical devices as well as where there will be adequate reimbursement for the product. The company has further plans for the European launch, approval for use in children, and market introduction in the U.S.
“Our commercial deployment will be gradual in order to ensure the quality of our product and our service towards the patients,” said Erik Huneker, co-CEO, and founder of Diabeloop. “We will also keep working for the reimbursement of our system as soon as possible,” he added.